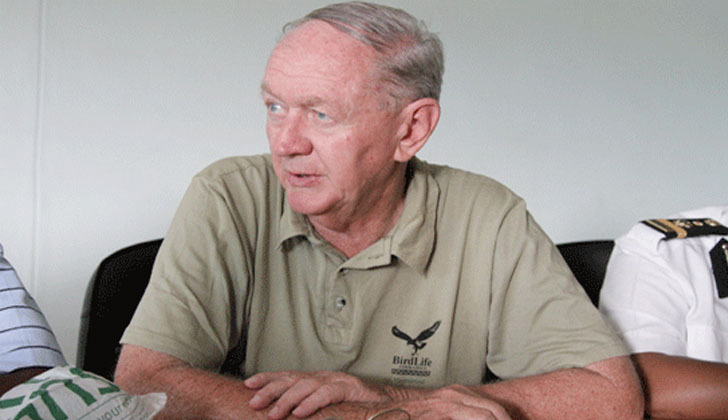 MDC-T Member of Parliament for Bulawayo South, Eddie Cross, said he was quitting active politics to make way for the young blood. Cross, who is the MDC-T's National Executive Member and Policy Coordinator General, said he believed in politics of succession hence he was stepping down. "I am not going to contest in this year's elections and I am handing over my constituency which I had been the MP for 10 years to a young and vibrant candidate who is going to be chosen by the party," Cross told a national state controlled commercial radio station during a debate Monday night. "I believe in succession politics and after 10 years leadership has to change and nothing new could anyone bring after serving for 10 years," he said while sharing his thoughts on leaders who do not want to leave office. Cross was of late vocal about leadership renewal in his party which he on several occasions attacked for lacking direction.